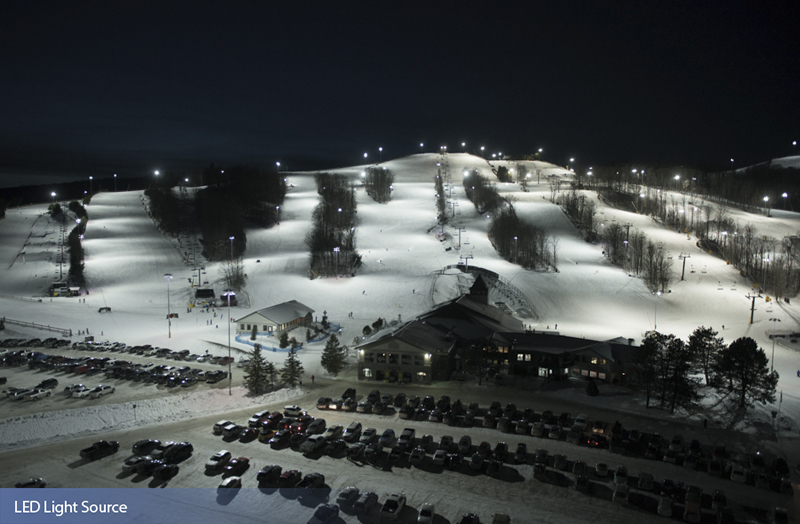 Nearly 300,000 yearly skiers and snowboarders at Mount St Louis Moonstone Resort (MSLM) will enjoy an experience few other resorts in the world can match. 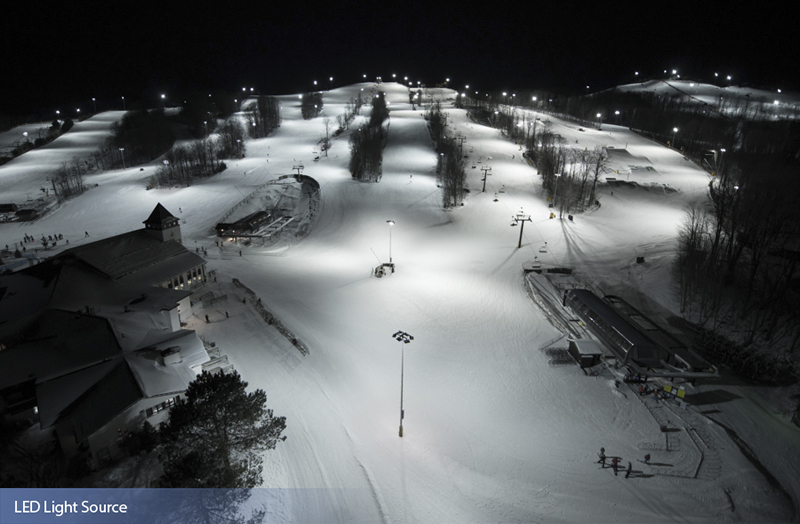 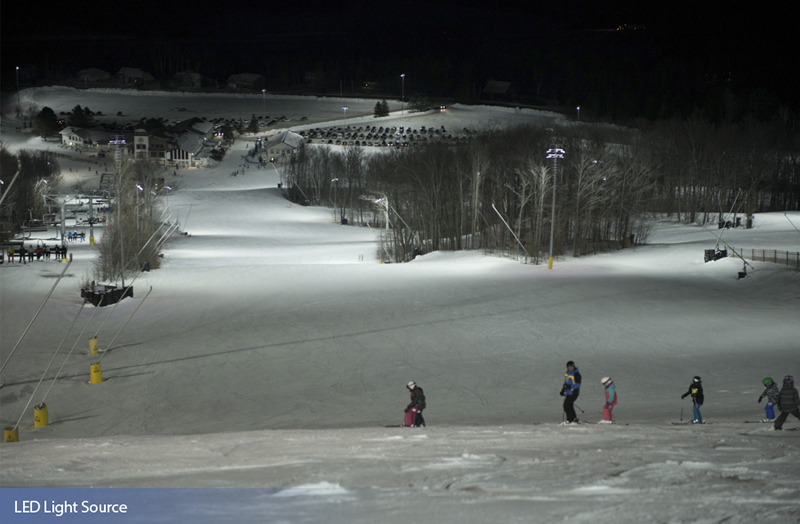 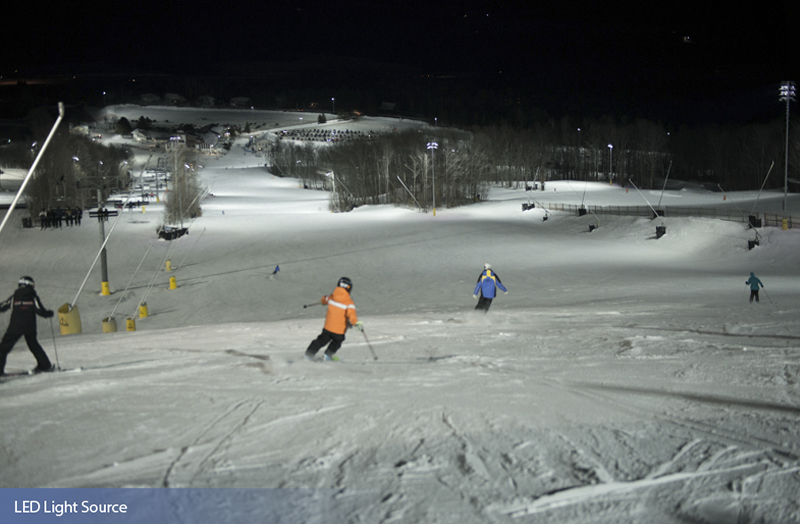 That’s because of Musco Lighting’s innovative lighting solution with an LED light source which will enable night skiing and snowboarding at the resort for the first time in its 50-year history. 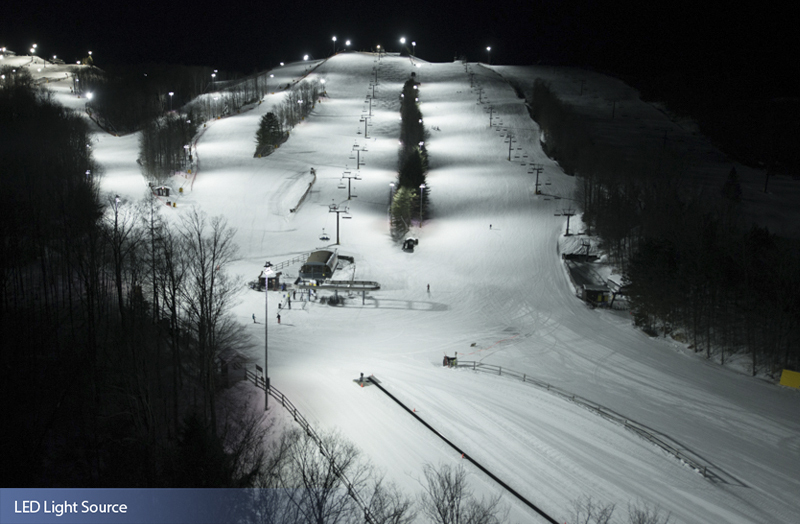 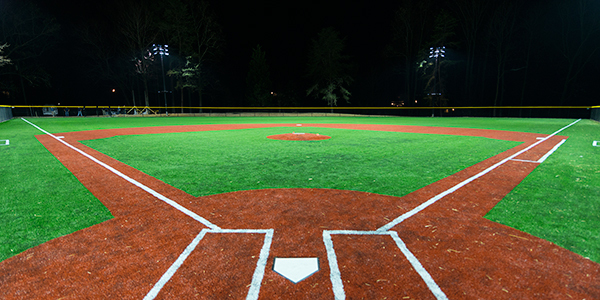 Musco’s proven Light-Structure Green™ system provides a complete solution from foundation to poletop with many benefits for skiers and the owner of MSLM. 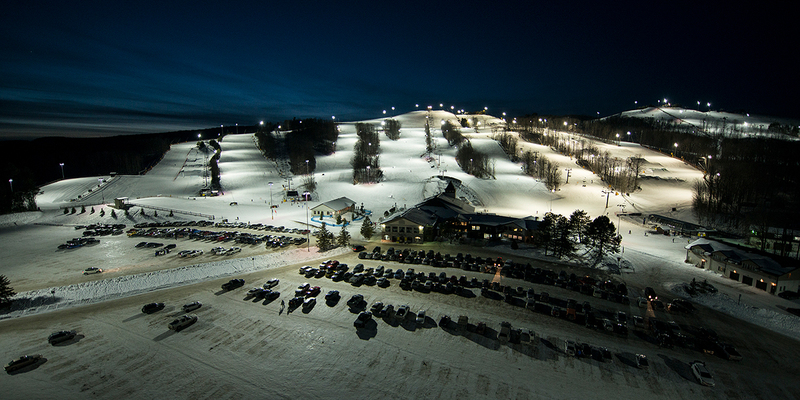 Helping maximize the resort’s efficient use of energy, Musco’s Control-Link® system includes remote on/off control, performance monitoring, and management capabilities, giving the resort the ability to control the lights with a 24/7- call center with trained operators, an easy to use web site, and a web-enabled smartphone.